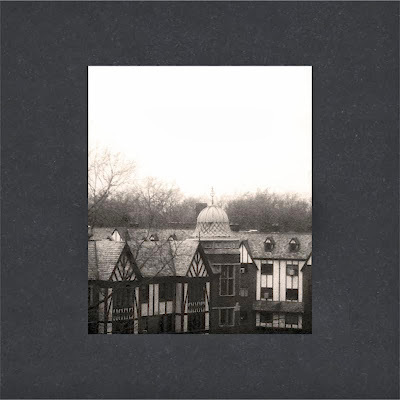 The Stark Online: New Cloud Nothings: "I'm Not Part of Me"
New Cloud Nothings: "I'm Not Part of Me"
Cloud Nothings pick up right where they left off after their fantastic last record 2012's Attack on Memory. Look kids! Melodies and hooks! Cloud Nothings are great songwriters, with an increasingly rare knack for writing memorable verses and choruses while maintaining a (slightly) slacker-edge and never sounding tired or stale. Here and Nowhere Else comes out April 1(Carpark/Mom+Pop).